Join me and 45 other Artists and makers this Christmas as we return to Brighton Open Market for our first full weekend special which we are very excited about. 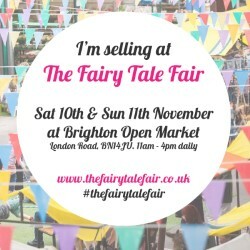 With permanent shops and cafés too, you’ll find something for everyone at Brighton Open Market! There will also be face painting, special guests and live performers – all to be announced a little nearer the time.